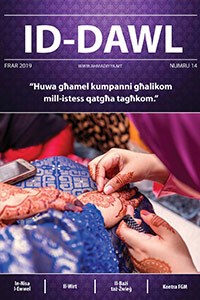 The reference clearly seems to be the means of spreading knowledge in the Later Days – in the time of the Promised Messiah and Mahdias. 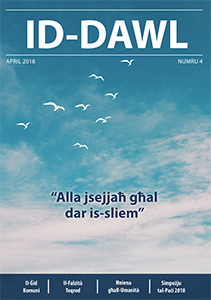 This verse at the same time highlights the importance of knowledge and understanding. 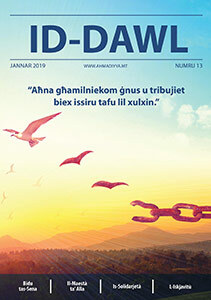 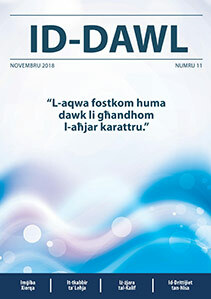 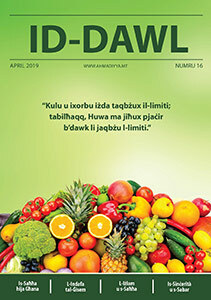 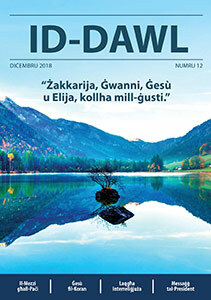 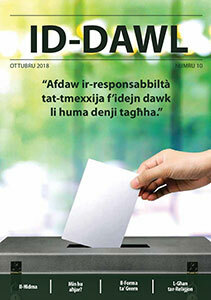 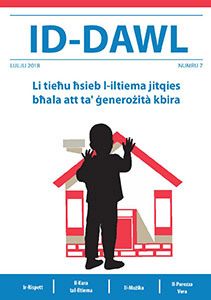 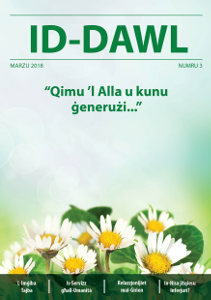 Accordingly, the Ahmadiyya Muslim Jamaat Malta is starting a new beginning by publishing a magazine titled “ID-DAWL” in Maltese language. 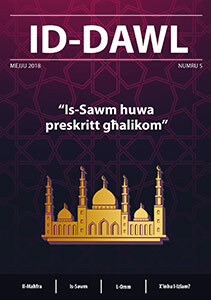 ID-DAWL will provide a fresh and a peaceful perspective of the philosophy of the teachings of Islam, through providing true and profound wisdom and understanding of the Quranic teachings. 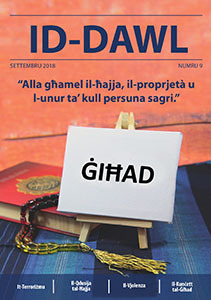 It will be a means against irrational interpretations of Quranic pronouncements and misapplications of Islamic law; and a means to correct misinterpretations, misunderstandings and misconceptions about Islam. 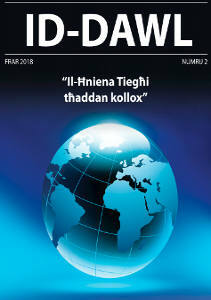 It will play a vital role in providing light in finding the valuable and feasible road that leads to peaceful, stronger and prosperous world. 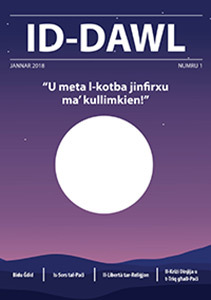 It will provide light to knowledge and understanding. 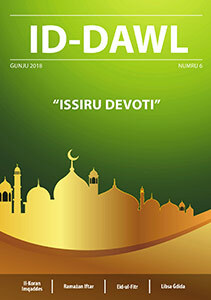 Furthermore, it will provide a platform to build bridges between people; to promote tolerance, harmony and brotherhood; and to spread the message of hope and peace.